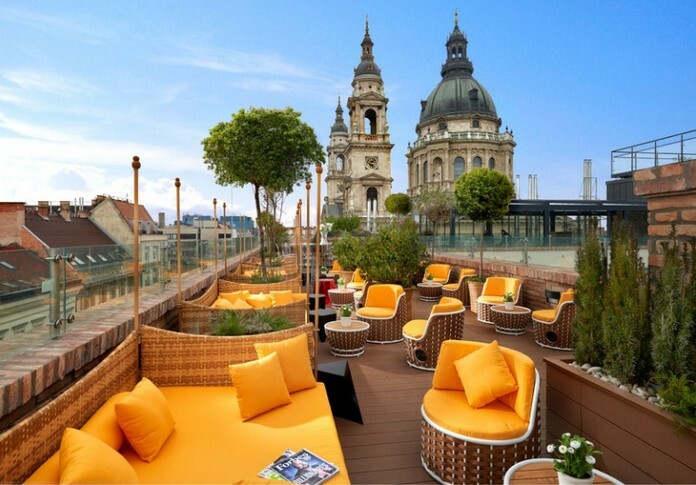 This all-season rooftop bar combines the best of historic and modern Budapest. 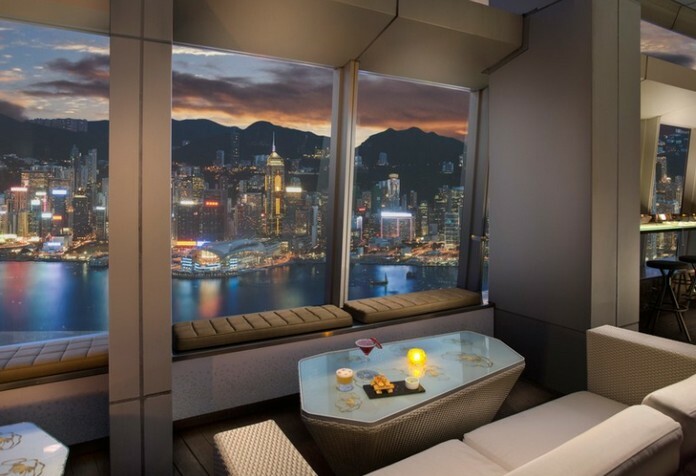 A cutting-edge, bi-level design—connected by a cantilevered, glass staircase—grants sublime views of the skyline and a front-row ticket to St. Stephen’s Basilica. 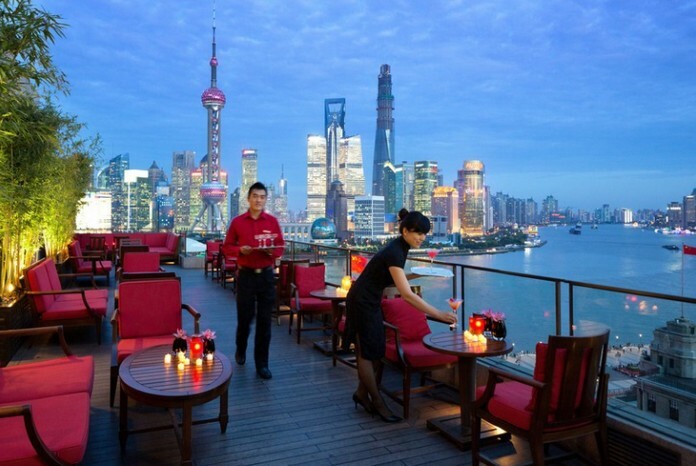 Discover the best views—and drinks—in China at the posh rooftop terrace of The Peninsula Shanghai, home to 270-degree panoramas of the glittering Huangpu River, ..and flanked by the classic architecture of the Bund and the towers of Pudong. 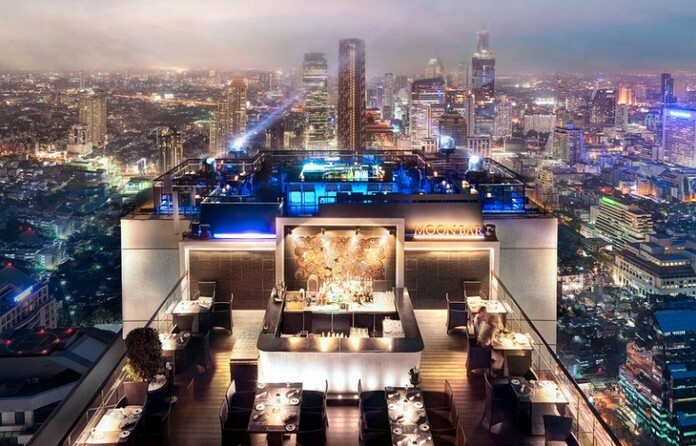 Thailand is home to some of the world’s most amazing sky bars, but none carry the awe factor quite like this gravity-defying restaurant and bar combo, jetting 61 stories towards the heavens atop the Banyan Tree Bangkok. 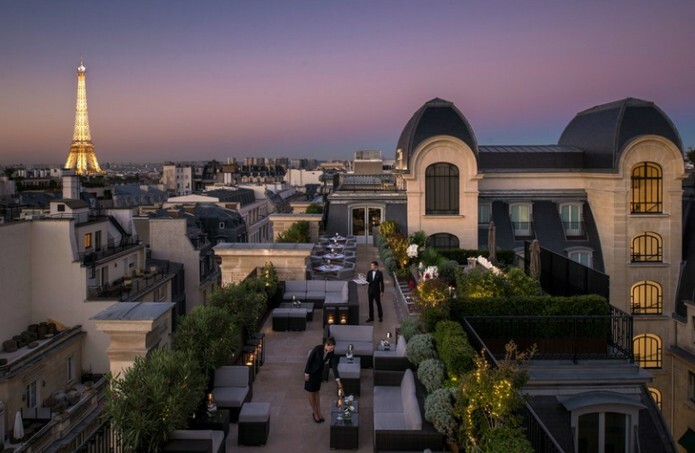 Toast to the romance and beauty of the City of Light, marveling at panoramas of the Eiffel Tower and Paris’s famed rooftops at this vintage aviation-themed lounge and terrace crowning The Peninsula Paris. 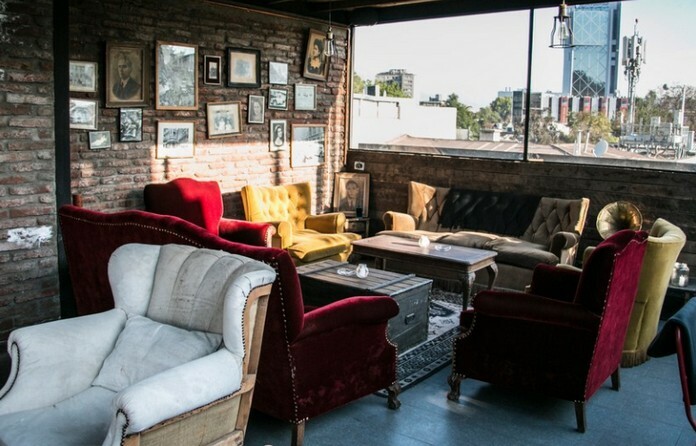 The interiors (which include an actual plane) and the cocktails (like the Aviation) pay homage to French pilots Charles Nungesser and François Coli..
Chile’s] trendiest locale is this clandestine rooftop speakeasy in the capital’s bohemian Bellavista neighborhood. Though it’s a members-only club, you can access it for nightcaps as a non-member when dining at 040, an eclectic, multi-sensory restaurant located at ground level. 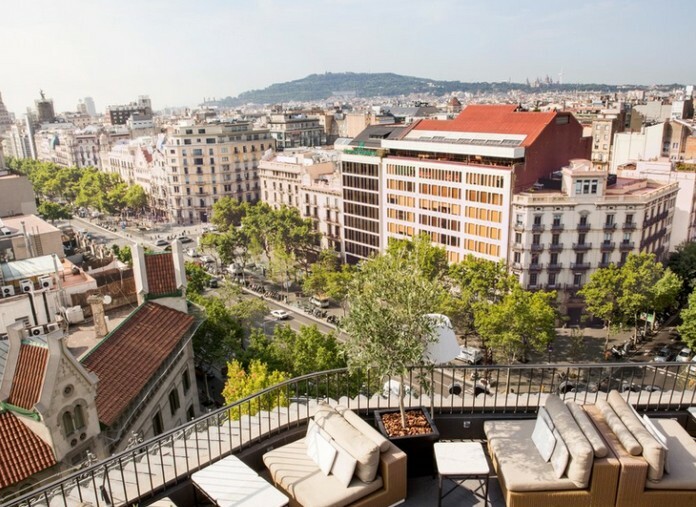 Head 10 stories above Barcelona’s frenetic Passeig de Gràcia to the top of the century-old Majestic Hotel & Spa for unobstructed views of the city’s thoroughfare. 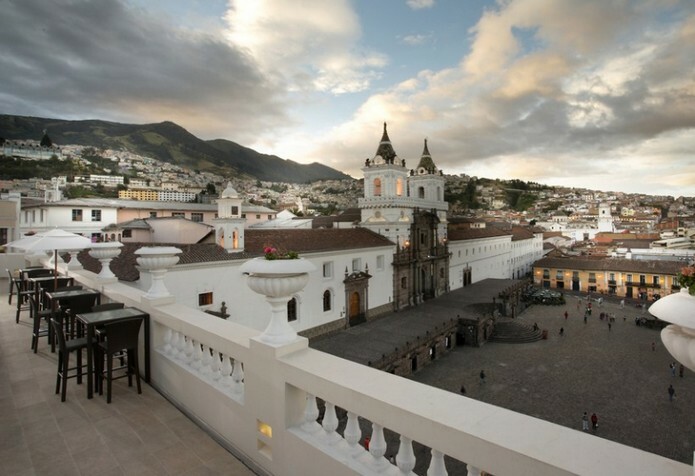 This small, quiet rooftop of the restored Casa Gangotena mansion peers over Plaza San Francisco in the center of Quito’s colonial Old Town. Cabo San Lucas, Mexico caught on a bit late to the rooftop scene, but its first (and currently only) high-rise bar was worth the wait. 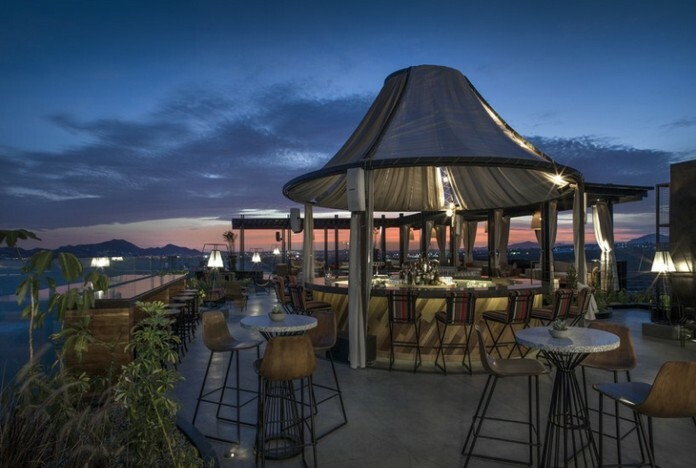 Say hello to the Rooftop at the Cape, a Thompson Hotel, which opened back in fall of 2015 and is still the undisputed place to see-and-be-seen in Los Cabos. 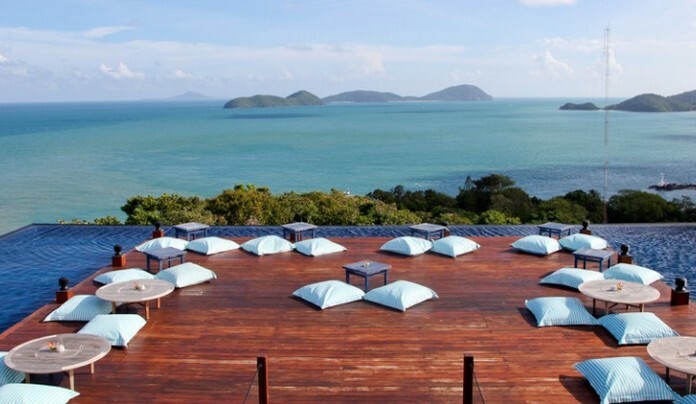 Just when we thought we had seen it all with coastal Thailand’s array of high-design rooftop infinity pools, in comes Baba Nest at Sri Panwa resort in Phuket.